Valuable resources for your growth and learning in Bible Journaling. 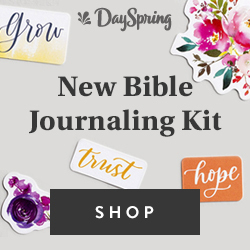 Are you looking to grow and learn in Bible Journaling? In the time I’ve been practicing it and taking my time to study the Word of God, the use of creativity and art has helped me a lot. Sometimes I just write some notes, other times I paint, color and use my favorite washi tapes. In the process I needed to find information and resources to grow and learn even more. 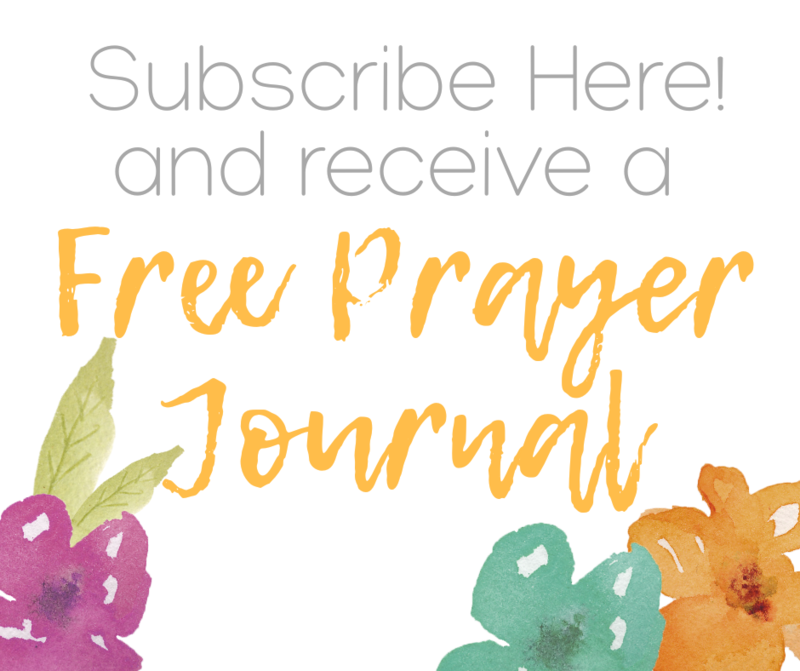 Today I want to share with you several resources that I consider valuable for your growth and learning in the Bible Journaling. This is the first place or resource I visited when I discovered bible journaling. Illustrated Faith by Shanna Noel is an excellent resource for those who wish to know more about this practice. She shares in her website tips, ideas and how we can use various materials to illustrate our faith. She has a shop where you can print or buy physical products like, kits, washi tape, stamps and more! – Her site is full with videos and how to’s that for sure will help you! Seasons Illustrated is a website full with resources and bible studies. I love bible studies! Sarah Laughed created this project for our benefit. She combines bible study with bible journaling and I loved how she shared every detail in the process. 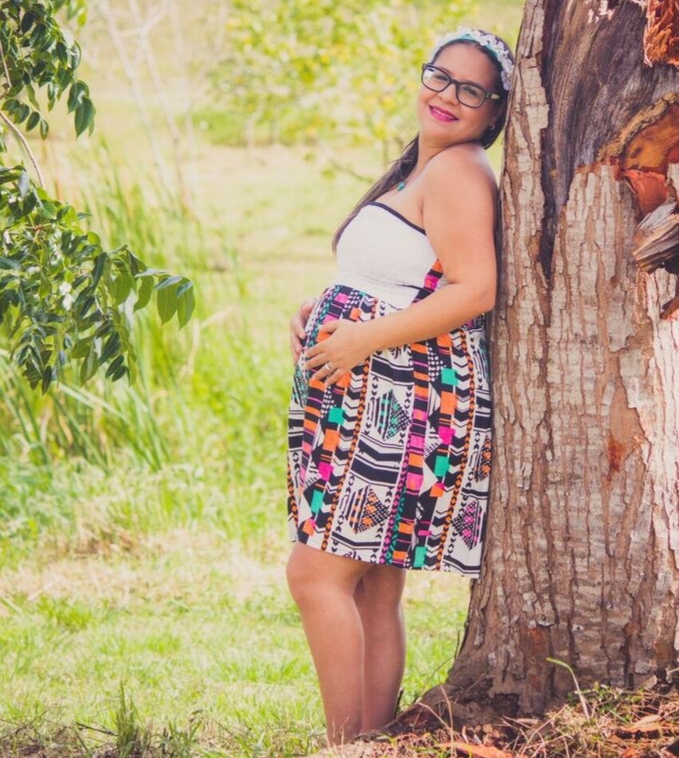 She has printables, a shop and a Facebook Community you can join! I know that these resources will help you to grow and learn in bible journaling. You just have to dare and give a step forward! You can! I hold back from creative journaling as I’m always afraid I’m not ‘good enough’ at it. I know it’s not about artistic ability, though!! Really, I do. I appreciate these resourchttps://hispurposeinme.org/2017/04/12/valuable-resources-for-your-growth-and-learning-in-bible-journaling/#es…especially the Beginner’s Tips. Thanks so much! I hold back from creative journaling as I’m always afraid I’m not ‘good enough’ at it. I know it’s not about artistic ability, though!! Really, I do. I appreciate these resources…especially the Beginner’s Tips. Thanks so much! Hope you enjoy it, Julie! Thanks for visiting! Great info here… thank you!!! Thanks for sharing. I’ve been looking for more Bible study resources. Excited to find this blog. Definitely following! I think I followed 🙂 Definitely looking forward to it! Thanks for sharing these links for Bible journaling! Thanks to you Debbie, hope you enjoy them! Awesome collection of resources, thank you.